The Cranky Guru earns its first gong! FINALLY! 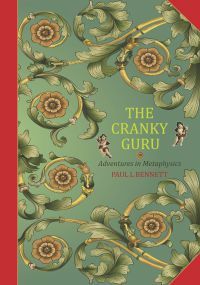 THE CRANKY GURU BOOK LAUNCH!